As if to cap off an already eventful National Cybersecurity Awareness Month, — and perhaps proving that there is no honor among thieves — a hacker breached a forum for hackers last week, and is ransoming fellow cyber-attackers’ user data for $50,000. And there certainly seems to be plenty of occasions to increase our awareness of cybersecurity issues. 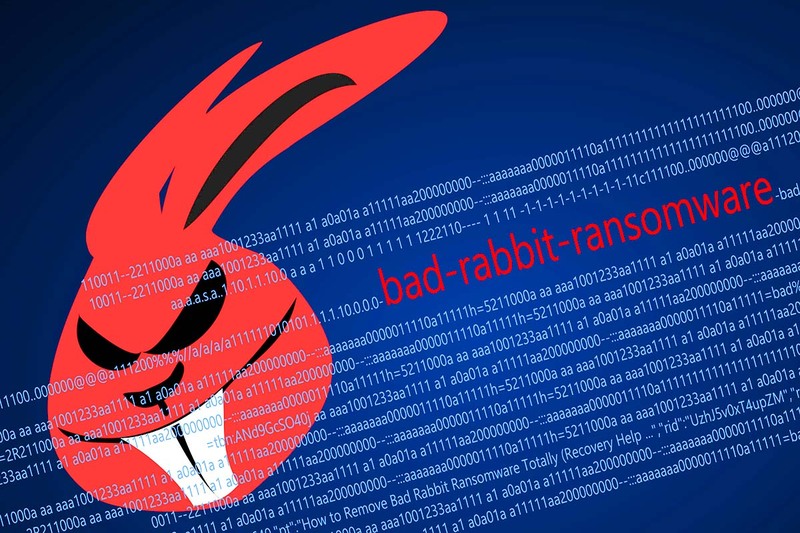 Bad Rabbit is ransomware that’s disrupting government, hospital and other systems internationally. What can we learn from it? It’s crucial that we learn from these attacks. And — just as some are using high-tech for cyberattacks — others are using blockchain, artificial intelligence and other cutting edge technology to improve cybersecurity. However, networks and Internet of Things sensors will still require cybersecurity technology, VentureBeat stated this month. Unsecured devices can be terrible liabilities, so organizations should earnestly evaluate the opportunities and vulnerabilities offered by AI and IoT — and ensure that all users are well trained. 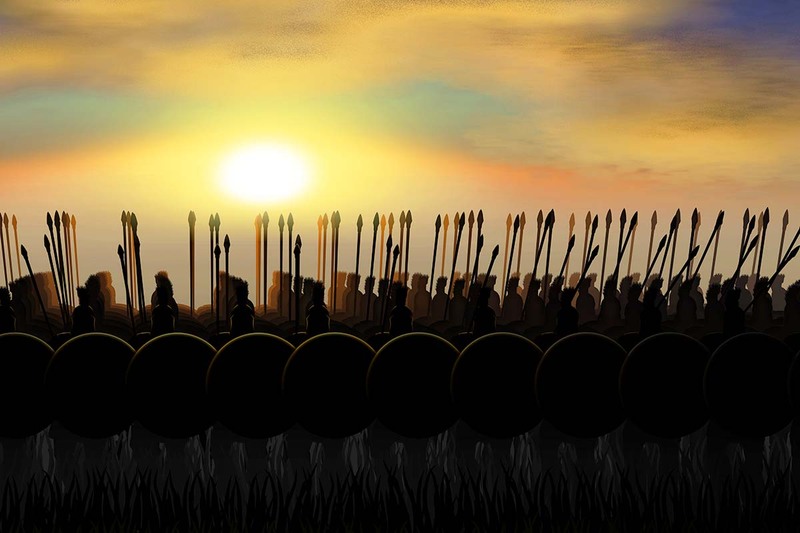 Savvy employees who understand how technology impacts their entire work environment can form a cybersecurity phalanx across the organization. Technical savvy helps employees across the organization better understand their work environment and, as a result, operate more securely, according to SmartBrief last week. 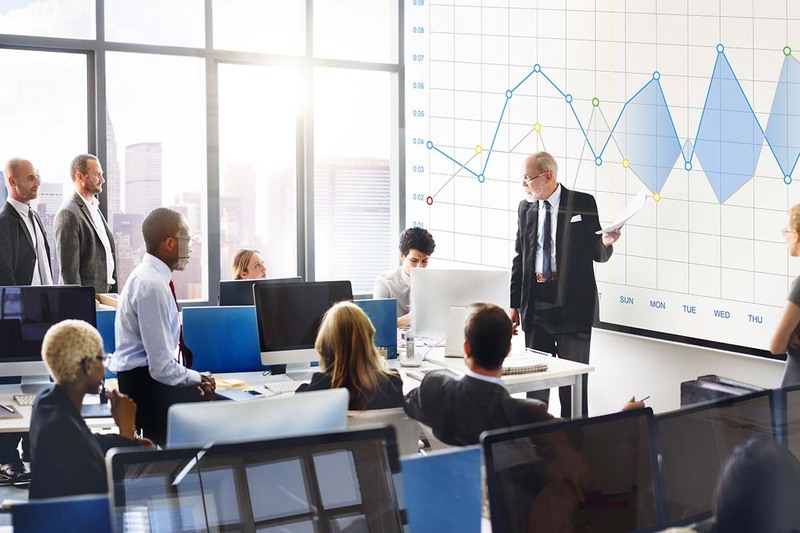 This will only get more important, as data analytics is increasingly crucial to business success — and as workflow automation continues to get cheaper. And making rules isn’t enough. For example, in healthcare, HIPAA regulations require that organizations train their workers to maintain patient privacy — and punish those who violate policies and procedures. But employee security awareness is the top healthcare data security concern for 80 percent of health IT executives, according to a 2017 healthcare security study. Taking a step back to see the big picture can help chief information security officers convince others that cybersecurity expenditures are worth the big bucks — and it can help the rest of us more accurately predict the next big cyberattack. And last week’s hacking of the hackers’ forum — as well as other events from this year’s National Cybersecurity Awareness Month — have given us plenty of source material to learn from.